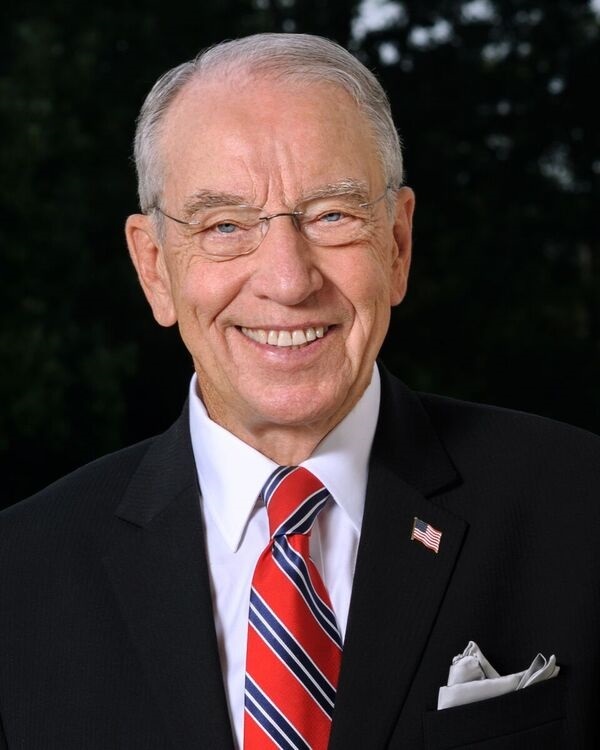 Iowa Senator Chuck Grassley says the president’s criticism Wednesday of the late Senator John McCain may’ve been inappropriate but Grassley doesn’t think Trump needs to apologize. McCain served in the U.S. Navy. His plane was shot down in Vietnam in 1967, he was captured, held prisoner and tortured for more than five years.